The country's largest urban market opened on the city's Near West Side Saturday. CHICAGO (WLS) -- The country's largest urban market opened on the city's Near West Side Saturday. 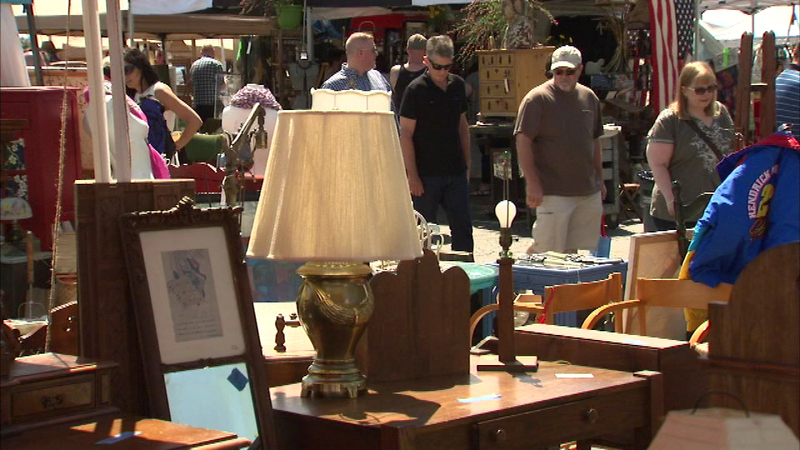 The "Randolph Street Market Festival" includes more than 200 vendors selling antiques, furniture, clothing, holiday gifts, and products from independent designers. It's the festival's 12th season and continues Sunday from 10 a.m. to 5 p.m. at the Plumbers Hall on West Washington.